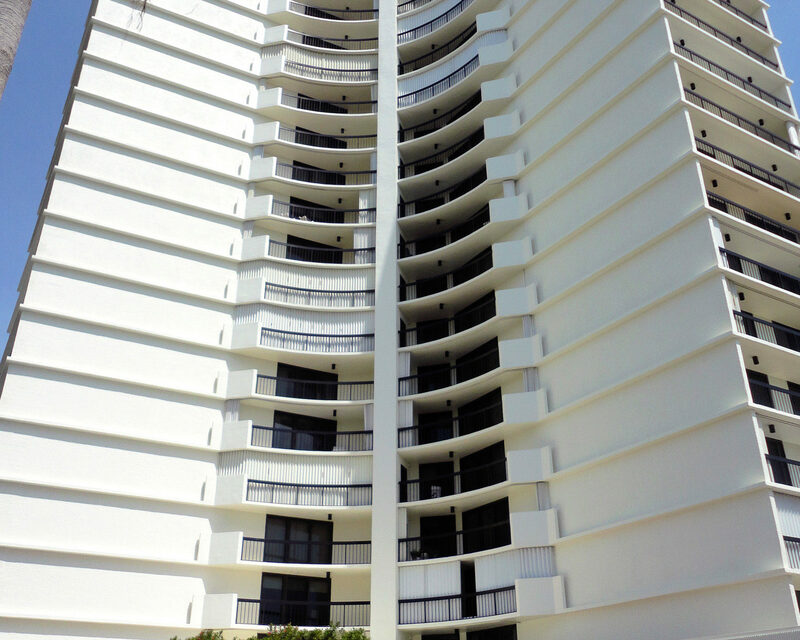 The soft white contemporary ½ U-shaped balconies of Admirals Walk Boca Raton condos are quite the sight to see. 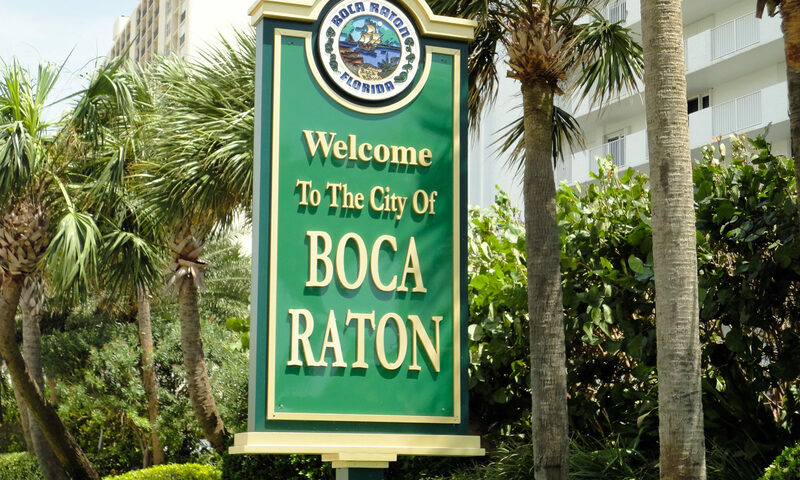 Only 68 units stretched out over 19 floors were built at 4545 North Ocean Blvd in 1974. From the manicured lawns to wrought iron gated beach entry, no detail was overlooked. 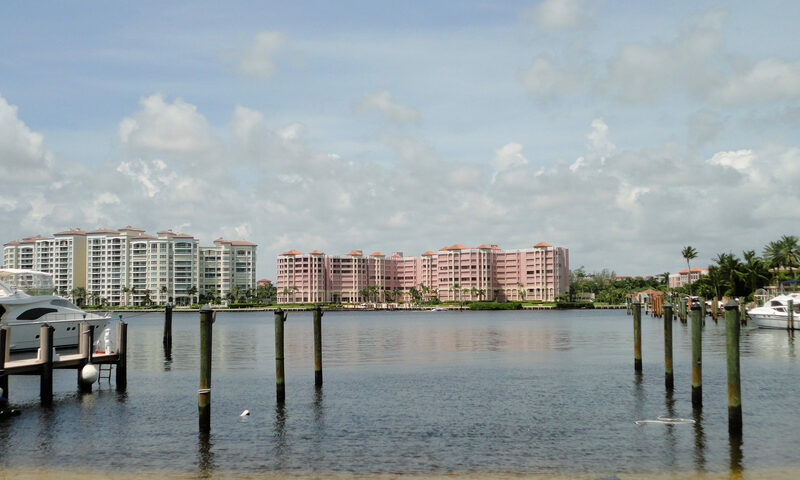 This fine building was completely remodeled and has fabulous vistas of the Ocean and ICW. 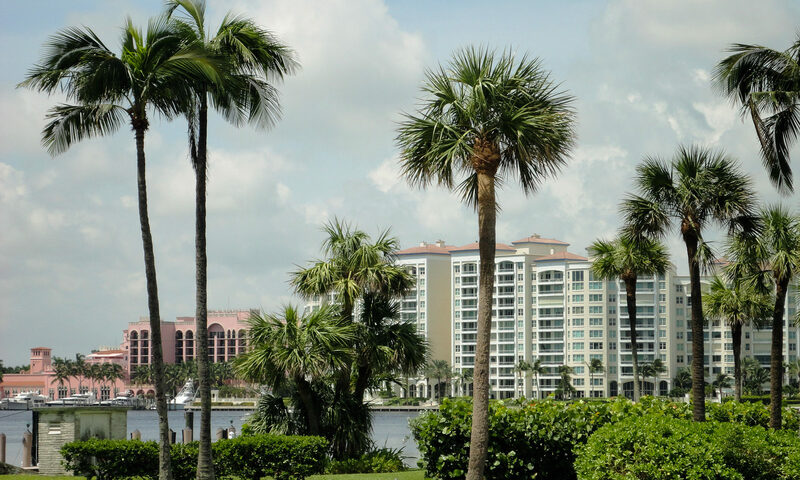 Each apartment has multiple balconies overlooking the water and the cityscapes of downtown Boca Raton. 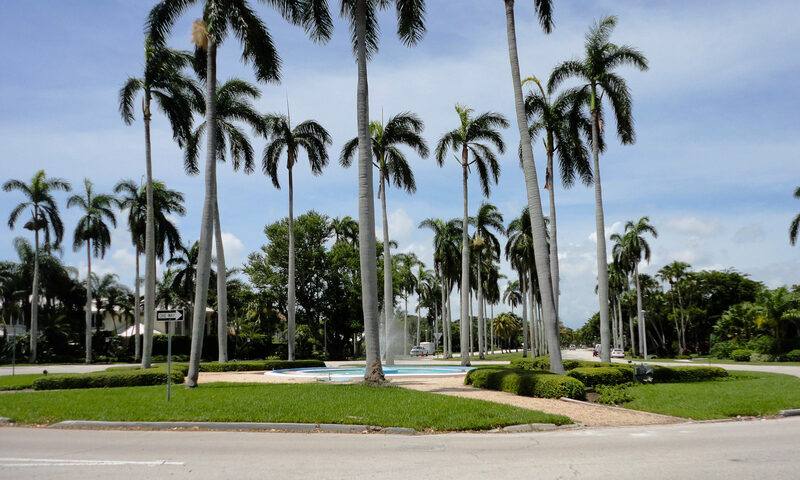 A fitness center, swimming pool, tennis along with 24 hours security and parking are just a few of the amenities. 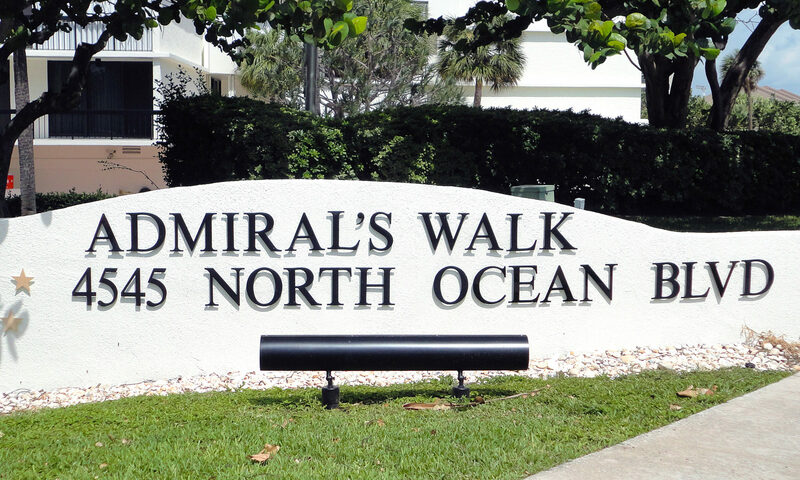 I am interested in learning more about Admirals Walk homes.